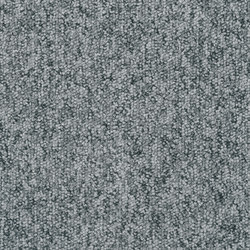 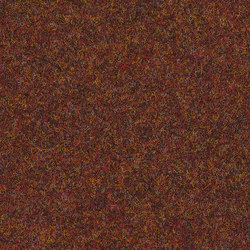 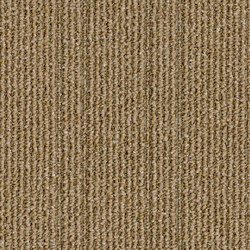 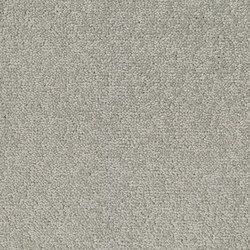 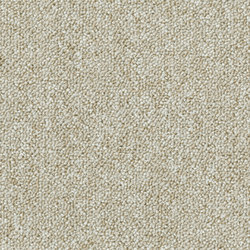 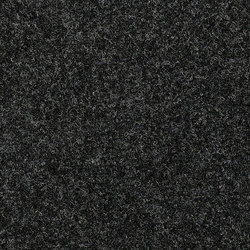 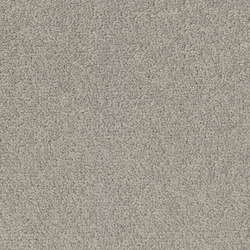 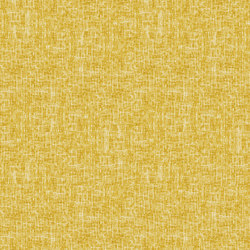 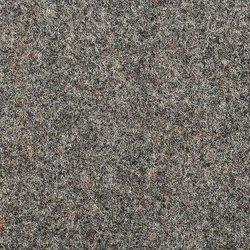 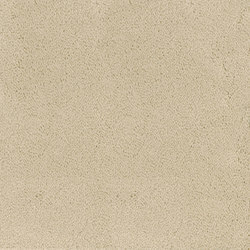 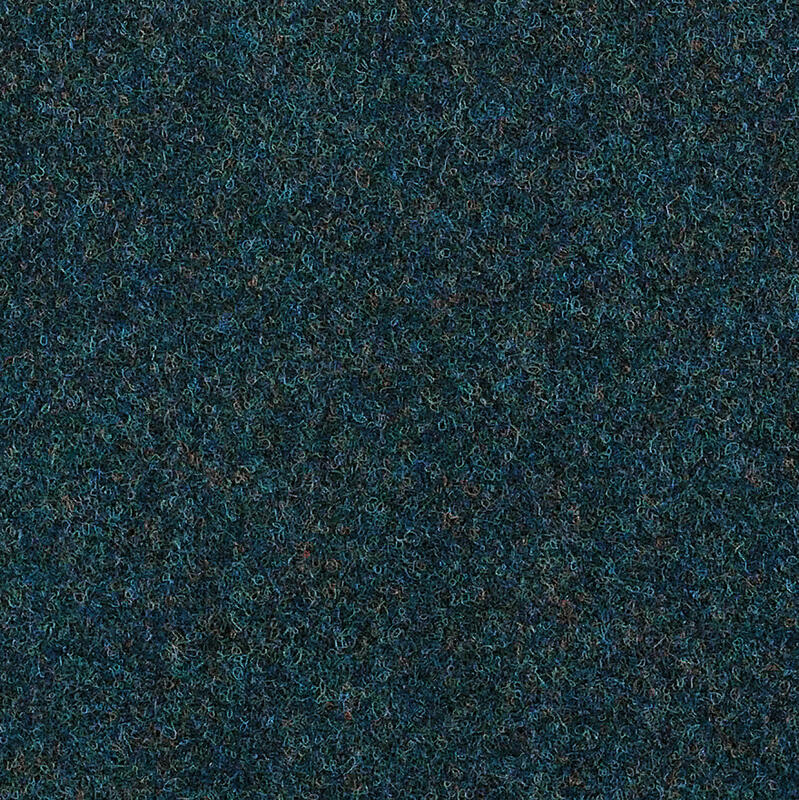 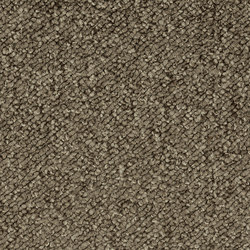 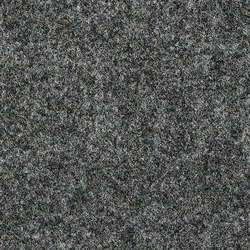 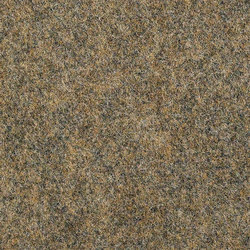 Forto carpet tiles are designed and manufactured with strength and durability in mind. 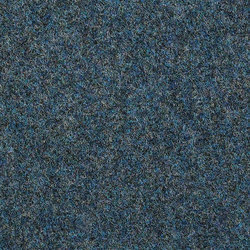 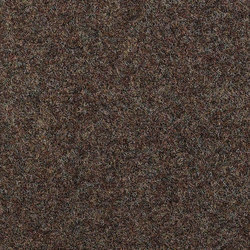 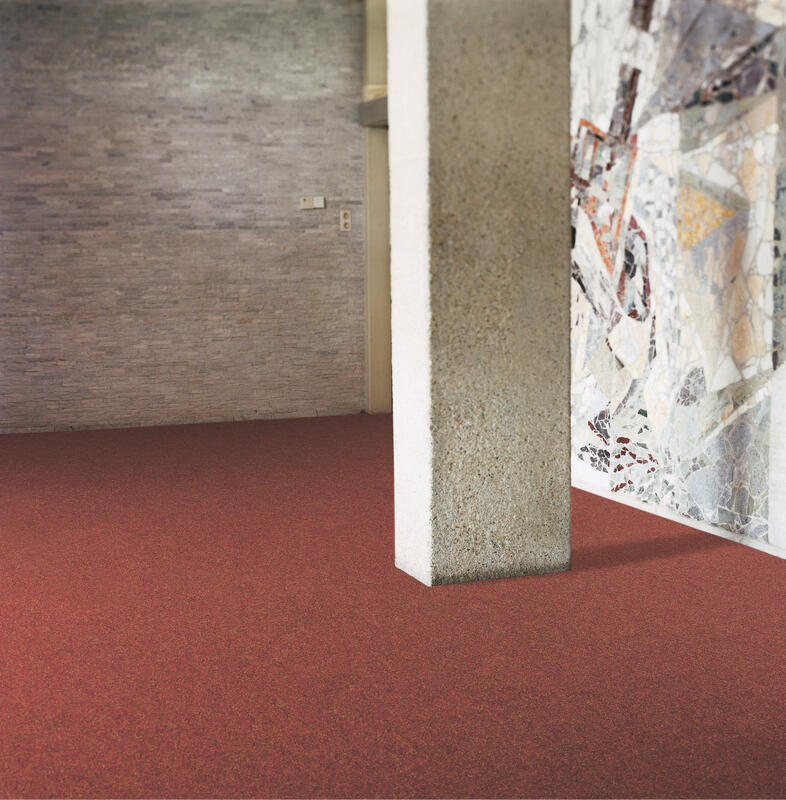 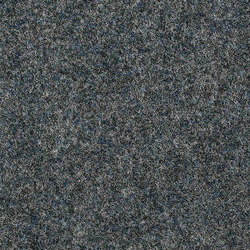 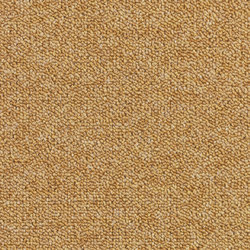 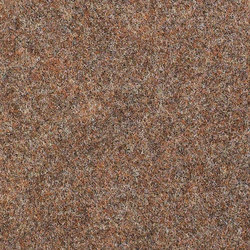 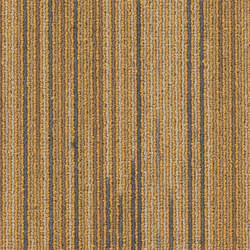 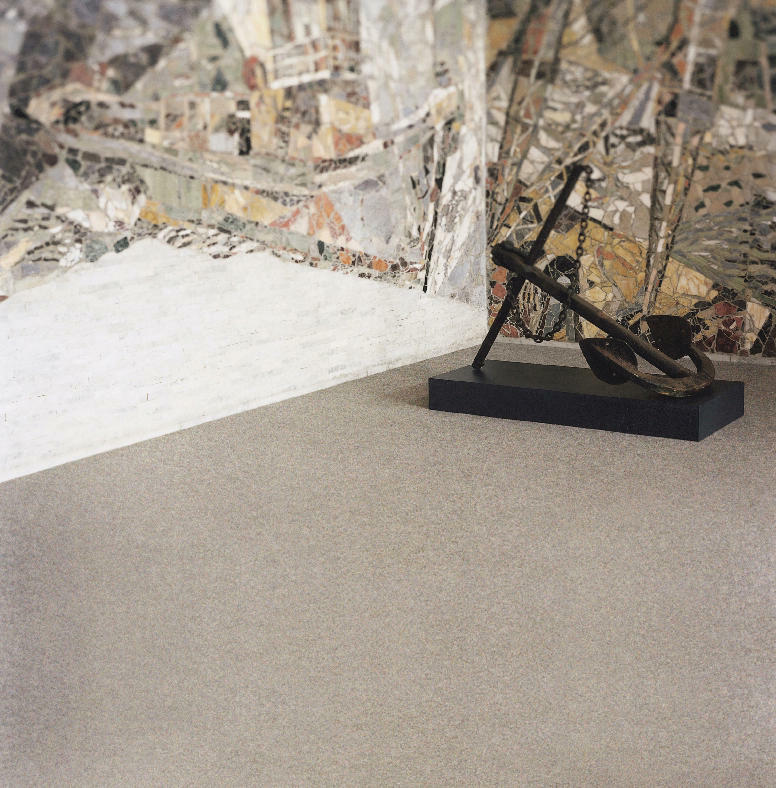 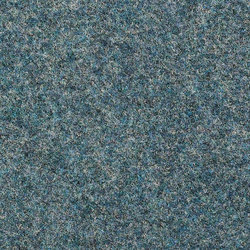 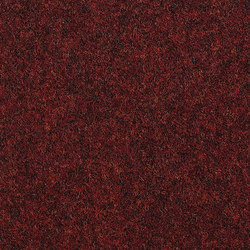 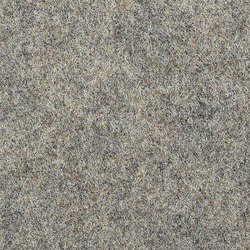 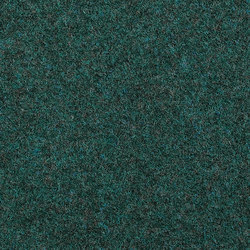 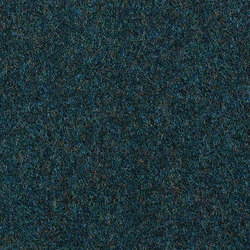 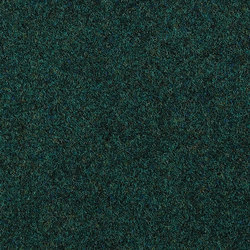 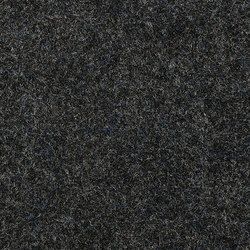 This robust carpet, containing the hardest-wearing of fibres, is suited to high traffic areas where a degree of resistance is required. 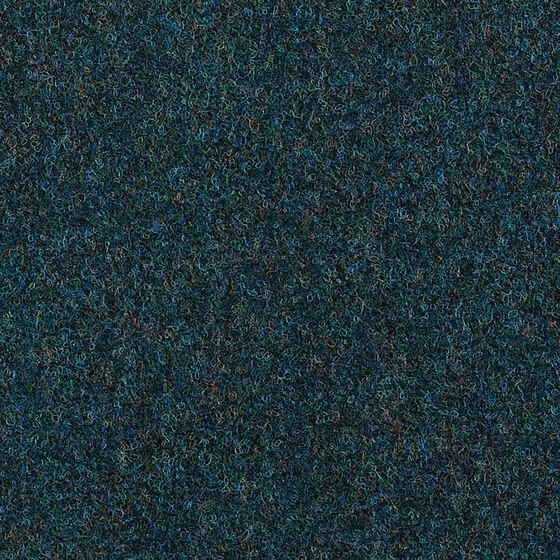 The 16-strong colour palette offers an excellent degree of choice.